Mast or deck mounted wind indicator. Simple wind indicator that can be mounted on the mast or deck (with supplied fitting). 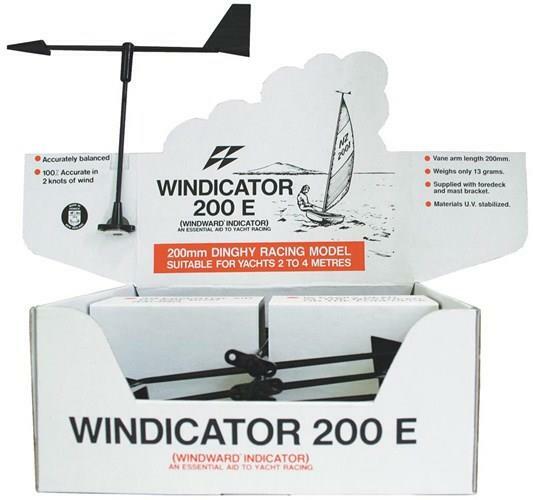 Provides fast and accurate wind readings.